Access Control Maximum security levels for staff and visitors within a commercial environment, protecting your property and valuable contents. Based in Leicester, Wilson Alarm Systems Ltd offer access control systems that provide a safe and secure environment in which your staff and visitors can trust. We have many years of experience within the security industry, providing you with an outstanding service and experienced consultants to help and assist you with all of your requirements, whether you are based in Leicester or further afield. Our access control systems and safety reporting can save lives, give you peace of mind and help to save you money. 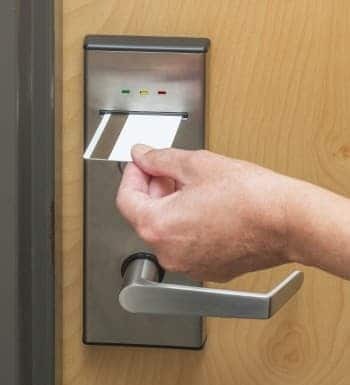 Access control systems provide the maximum security levels for staff and visitors within a commercial environment, as well as protecting your property and the contents of it. At Wilson Alarm Systems Ltd, we pride ourselves on giving unparalleled levels of customer service, tailoring your security solution to your individual requirements. 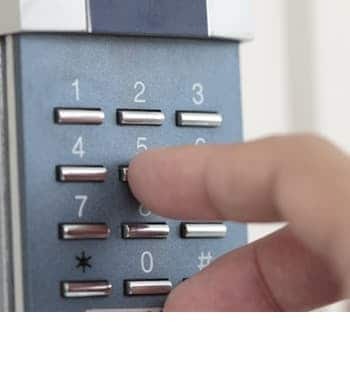 Access control has become an increasingly popular feature of domestic and commercial premises in Leicester and further afield, due to the level security and of control it gives to occupants of a building. Wilson Alarm Systems Ltd, provide a range alarm and door entry systems throughout Leicestershire. A networked access control system has the advantage of being able to control user access anywhere from within a building. Our preferred choice of product for a networked access control system is Net2. The Net2 system has a lot of flexibility built into its functionality, making it a cost-effective and all-around high performing product. Some of the Net2 control panels have flash memory which allows them to be easily upgraded, so you’ll have the peace of mind that your property is protected by the latest security technology. Our experienced consultants are on hand to help and advise you on the right products to suit your everyday requirements, security concerns and budget. 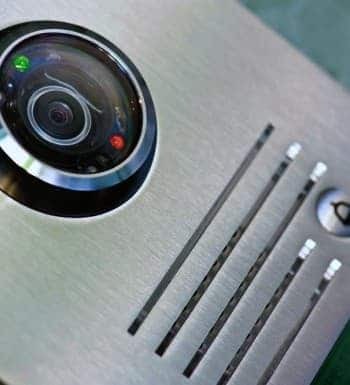 For all door entry systems, access control and security enquiries, please contact our trusted team today by calling 0116 245 30 30, or fill in our online enquiry form and a member of our team will get back to you as soon as possible.